What does $2,500 rent you in the Bay Area? We compared what $2,500 might get you in San Francisco, Oakland, Alameda and Richmond, using data from rental site Zumper to get a sense of what to expect when it comes to scoring a place in the area. This 330-square-foot studio apartment is located at 2191 Mission St. in San Francisco's Mission neighborhood. Asking $2,500/month, it's priced six percent higher than the $2,350 median rent for a studio in San Francisco. Amenities offered in the building include on-site laundry. In the unit, which comes furnished, you're promised central heating, carpeted floors, a stove, closet space and wooden cabinetry. Pets are not permitted. Next, there's this one-bedroom, one-bathroom spot situated at 220 Caldecott Lane in Oakland. It's also listed for $2,500/month for its 728-square-feet of space--14 percent pricier than Oakland's median one-bedroom rent of $2,200. Building amenities include a fitness center, a swimming pool, secured entry, an elevator and assigned parking. In the apartment, which comes furnished, anticipate central heating, carpeted floors, a walk-in closet, in-unit laundry, large windows and a balcony. Cats and dogs are not welcome. Walk Score indicates that the area around this address isn't very walkable, has minimal bike infrastructure and doesn't offer many public transit options. Alameda -- 1035 Taylor Ave. Check out this 900-square-foot two-bedroom, two-bathroom apartment at 1035 Taylor Ave. Located in Alameda's West End neighborhood, it's listed for $2,500/month, which is 14 percent less than Alameda's median two-bedroom rent of $2,900. The apartment features hardwood floors, a dishwasher, recessed lighting, stainless steel appliances, closet space and ample natural light. Amenities offered in the building include outdoor space, a swimming pool and a business center. Pets are not welcome. Finally, here's a two-bedroom, two-bathroom residence at 183 Schooner Court in Richmond's Marina Bay neighborhood, listed at $2,500/month. That's six percent pricier than Richmond's median two-bedroom rent of $2,370. 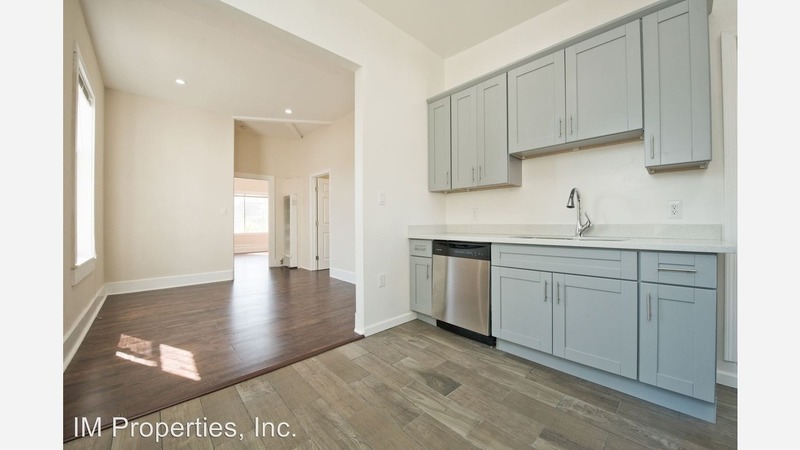 In the unit, you can expect hardwood floors, a dishwasher, in-unit laundry, a fireplace, a ceiling fan, stainless steel appliances and ample natural light. Building amenities include assigned parking, a swimming pool, a fitness center, storage space and on-site management. Animals are not welcome.